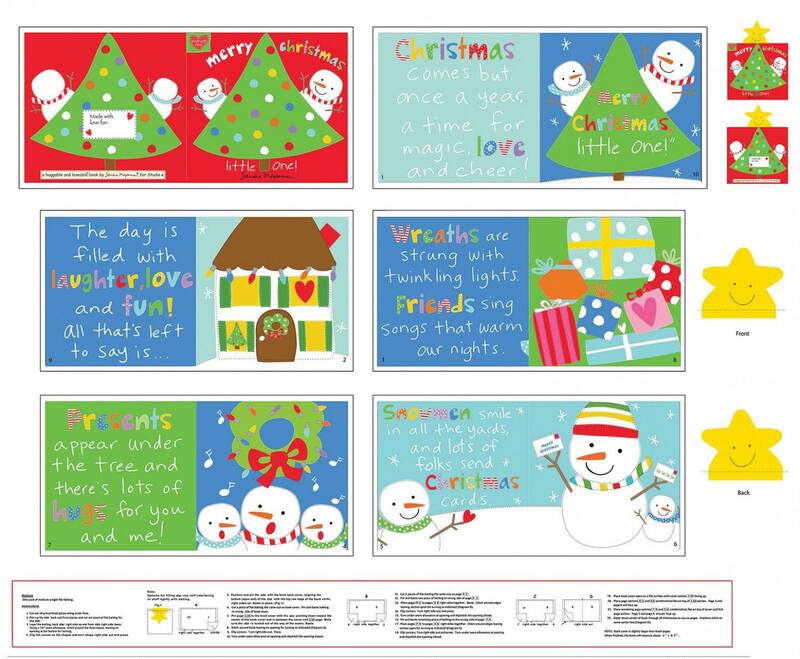 Christmas joy is what you can give your little one with this adorable Christmas cloth book. 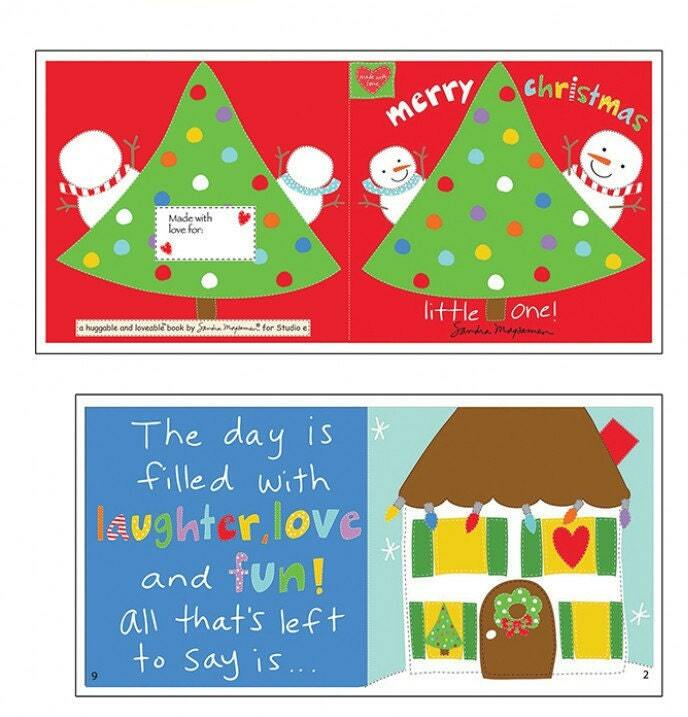 Merry Christmas Little One designed by Sandra Magsamen has captured the true meaning of love and the Christmas Season. 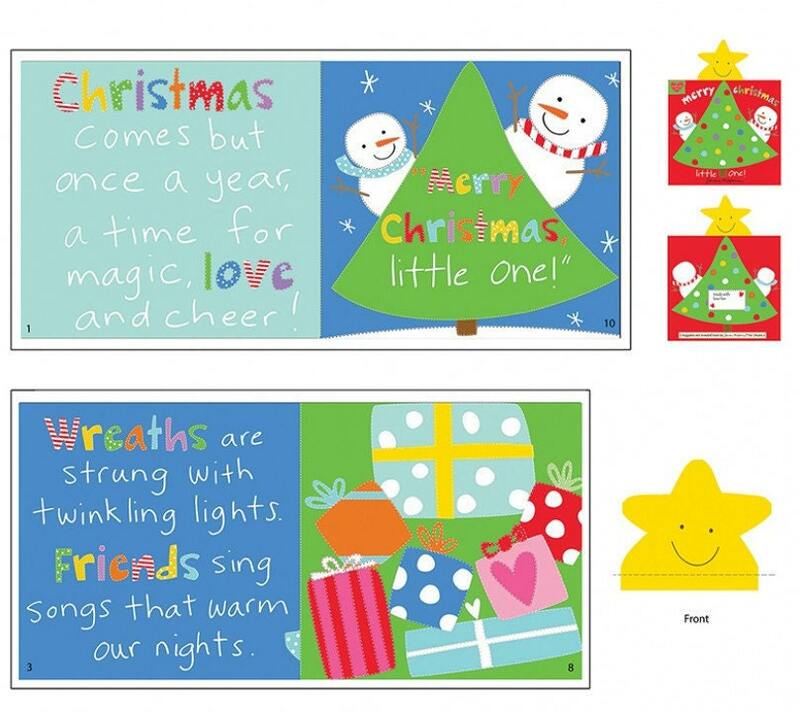 Wonderful shades of red, green, blue, yellow showcasing christmas trees, snowmen, gingerbread houses and so much more. Get yours today and present it to your wee one for the holiday season. All fabrics from The Quilted Nursery Fabric Store is cut directly from the bolt in continuous yardage. We also offer fractional yardage cuts for your shopping and quilting convenience. All shipping overages are refunded on shipment of fabric. Same day shipping except for Sunday and holidays!